It offers rich food and cultural specialities such as Hatahata fish, Inaniwa Udon Noodles, Hinai-Jidori chicken, as well as Akita-Sugi cedar. It is also famous for Lake Tazawa which is the deepest lake in Japan. 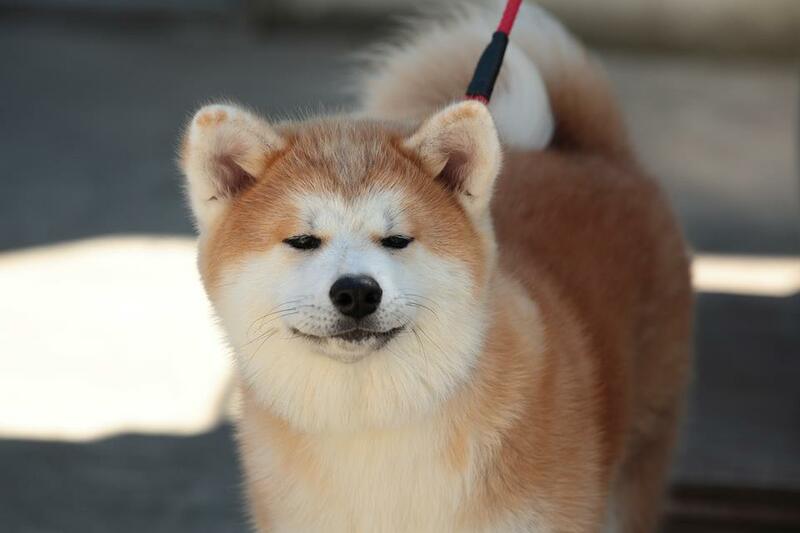 Akita is the birthplace of Akita dog, known for its fierce loyalty toward its owner. 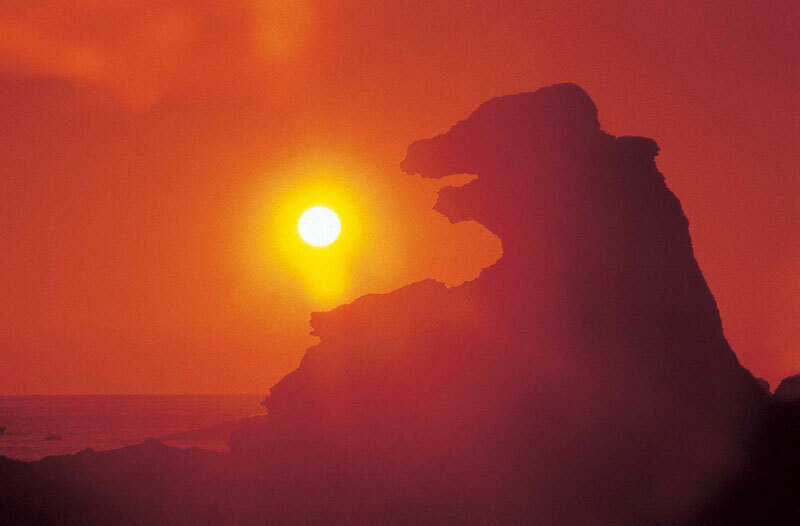 This was the central theme in the Hollywood film, “Hachi: A Dog’s Tale.” Oga Peninsula which projects into the Sea of Japan is gaining popularity for the rock shaped like “Godzilla.” Akita’s seasonal festivals are breathtaking, lighting up the cities in celebration of seasons. Akita Kanto Festival takes place in Akita City in August, Yokote Kamakura Festival in Yokote City in February. In Kanto Festival, performers balance the Kanto poles on their foreheads, shoulders and hips, showing their skills to compete. The largest Kanto pole can be up to 12 meters in length and 50 kilograms in weight. 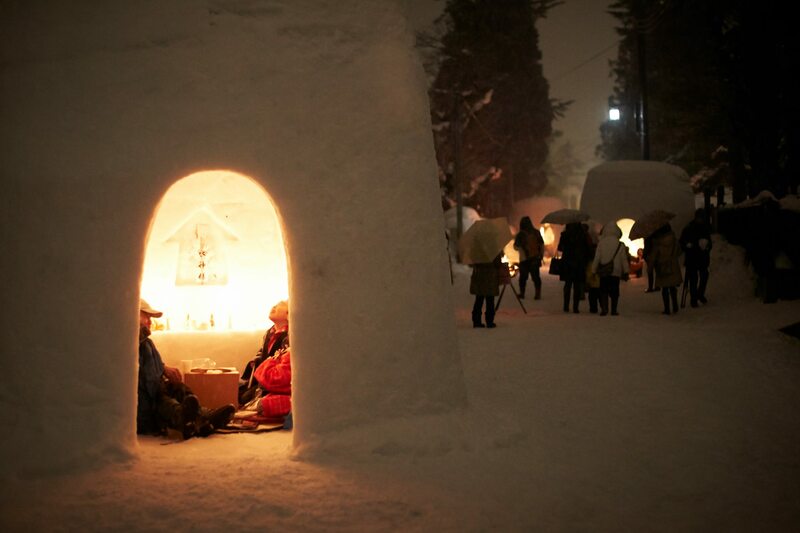 In Yokote Kamakura Festival, countless kamakura snow dorms are built to honor the god of water in celebration of New Year. 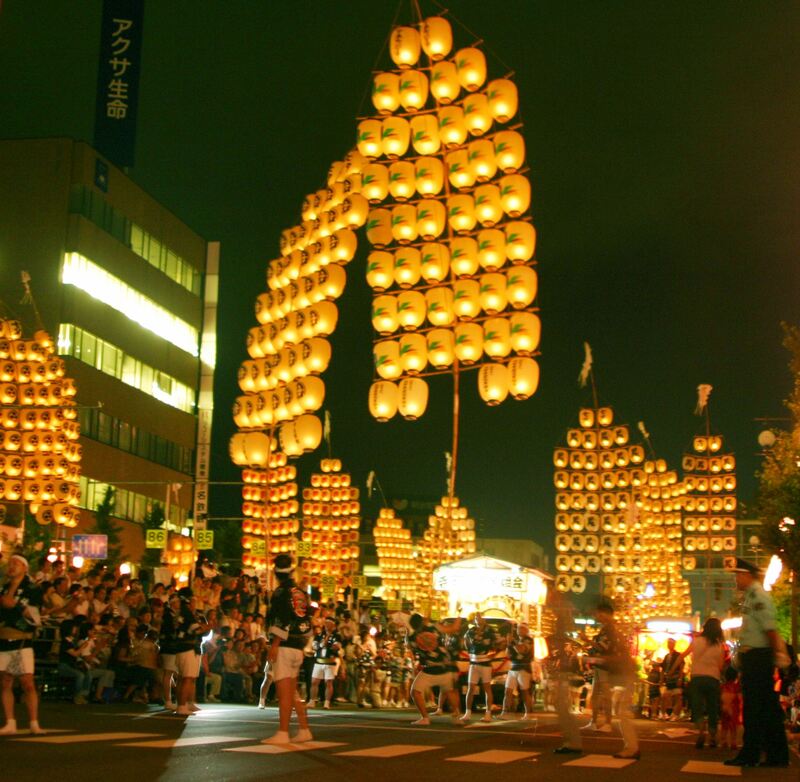 At night, these snow lanterns create a wondrous sight.